In Brazil, the carnival before Lent is probably the single most important event of the year, and it is celebrated throughout the ‘s the country, but it’s Rio carnival that became famous all over the world. Each day of the carnival, over two million people flood the streets of Rio de Janeiro, putting on the biggest party on the planet. The Rio carnival is a tradition that goes back to over two centuries ago, and each year it’s getting more and more resplendent. The main parade is made up by floats and people from the city’s many samba schools, which use the carnival as an opportunity to showcase their talents and compete with each other. 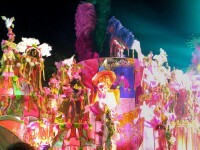 If you want to make sure that you don’t get lost in the sea of colors, beads, feathers and music that is the parade, here are 5 essential tips for the Rio carnival for those who attend it for the first time. If you go to the Rio carnival, you’ve basically got two choices: watch the crazy fun from a safe distance that allows you to take in the sheer extent of the carnival and all the participants, or actually be in the carnival yourself and mingle with the crowd. If you prefer to watch, head to Sambadrome, an exhibition area for samba schools where you can sit and look at the various groups of samba dancers flounce by. 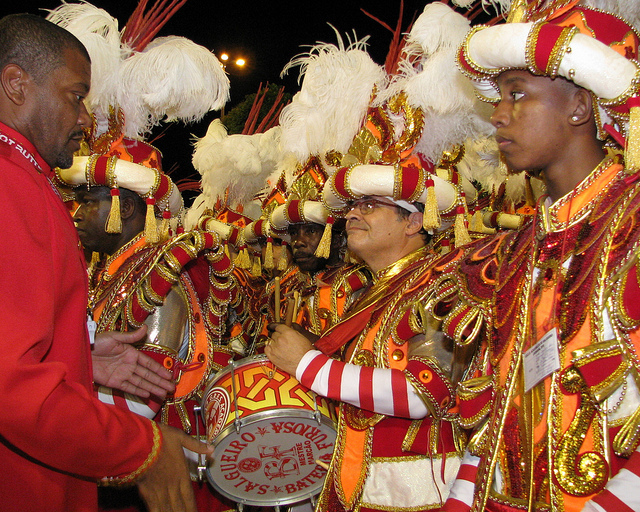 If you want to immerse yourself in the carnival, then head out into the streets and join the foot parades on Rio Branco street, Lapa and Santa Teresa. Even if you prefer to be a more active participant in the whole parade, spending at least one night at the Sambadrome is a must. If you buy tickets well ahead of time they will most likely not be cheap, and might even put off some budget travelers from attending. However, if you show up at the venue an hour or two before the performance, you can get tickets from scalpers for a paltry price. 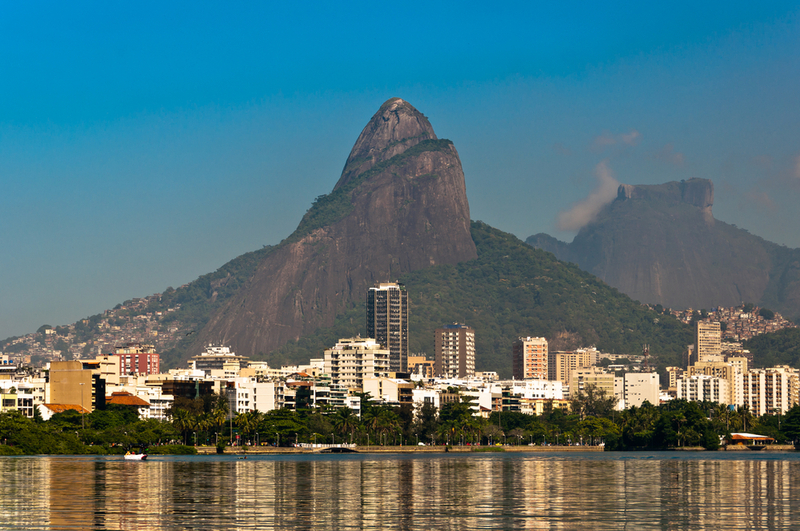 The Rio carnival has over two million participants – that’s really a lot of people! You can expect a bit of jostling and navigating through the crowd, and as it happens in these scenarios, it can be difficult to keep an eye out for your stuff. The best advice is not to bring anything with yourself – a money belt or some cash tucked away in a safe place (as well as IDs!) is enough. If you plan on taking pictures, put your camera in an ordinary looking bag to make it less conspicuous. Since the carnival is essentially one humongous party, you’ll probably be busy dancing and drinking, but don’t forget to stop for fuel every once in a while. Stall selling food will be available aplenty – get your fill of Açaí na tigela on a hot day, or pop into a por kilo restaurant where you get as much or as little food as you want and pay the weight. The Rio carnival is not your regular carnival lasting a few days tops, so if you want to stay for the full extent of the event you should expect quite a long holiday. Most hotels require you to book at least 5 days in carnival season, and after so many days of partying you will definitely need some time to cool off before heading home. Booking a few extra days will allow you to recover from the effects of the parties, and to get some sightseeing done too.